A red oak tree from a local nursey has been found for planting in the Smith quad. 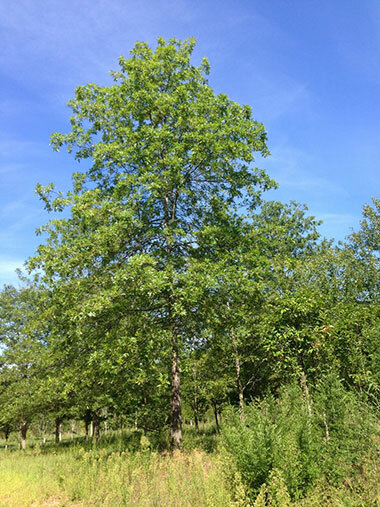 Unfortunately red oaks cannot be dug up in the fall so the site has been prepared for planting in this spring. In the meantime, we have laid sod to keep the site attractive.